Stretch Your Dollars at Midas of Marquette and Escanaba! 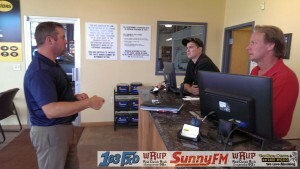 Escanaba, MI – September 9, 2014 – Do your breaks squeak? Is your muffler a little bit loud? Maybe all you need is an oil change. 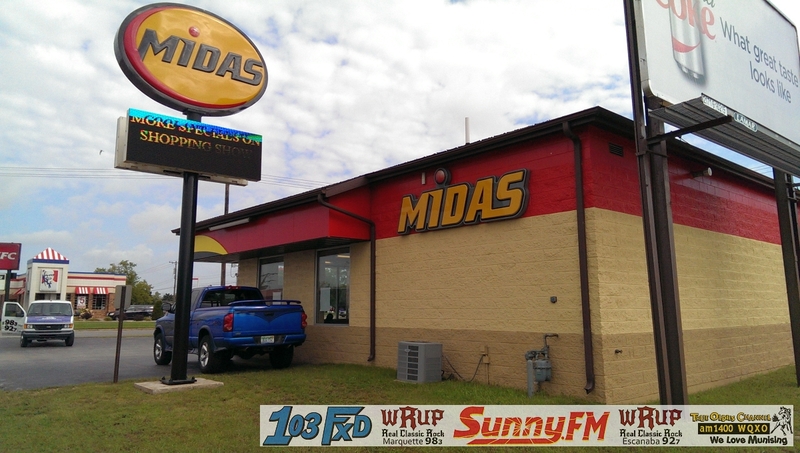 Whatever your vehicle needs, from routine maintenance to more serious repair, Midas in Marquette and Escanaba has you covered. Make your car-repair dollars stretch even further with $50 Shopping Show certificates from Midas of Marquette and Escanaba UPBargains.com! We’ve only got a few of these certificates so make sure you tune in tomorrow morning for the UP’s Original Shopping Show and get yours before they’re gone! 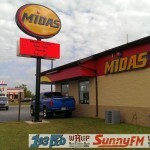 Midas can perform factory recommended and routine car maintenance on virtually every make and model. So no matter what kind of vehicle you drive, you know you’re getting expert service when you bring it to Midas. If you’re looking for an alternative to dealership premium-prices or you’re driving an older car, Midas’ trained repair technicians can help keep your car in shape. 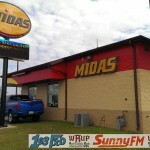 If your car or truck’s warranty just expired, don’t take it to an expensive repair shop – bring it to Midas! All Midas technicians are ASE-certified. 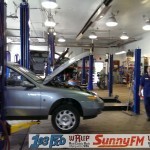 They have the latest diagnostic equipment and know-how to solve your vehicle’s problems. For any car repair problem, from breaks to leaks to that annoying “check engine” light that just won’t go away, Midas is your one-stop shop for expert service provided at a fair price by professional staff. 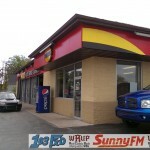 Stop by the new location at 1424 Lincoln Rd in Escanaba, right across from KFC. 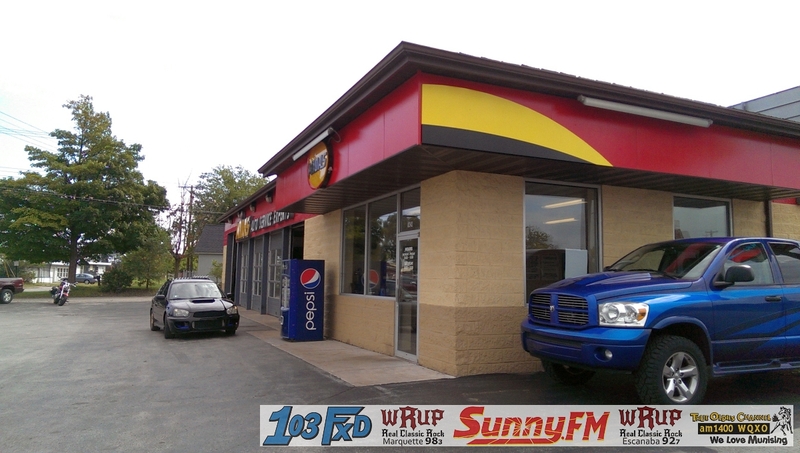 In Marquette, take your car or truck to their location at 2293 US 41 and County Highway HF. 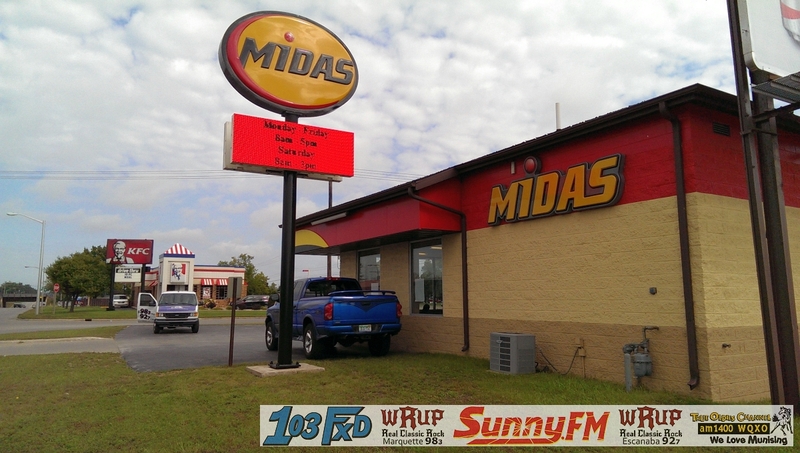 Stop by Midas' new location on Lincoln Road in Escanaba for all your vehicle repair and maintenance needs. 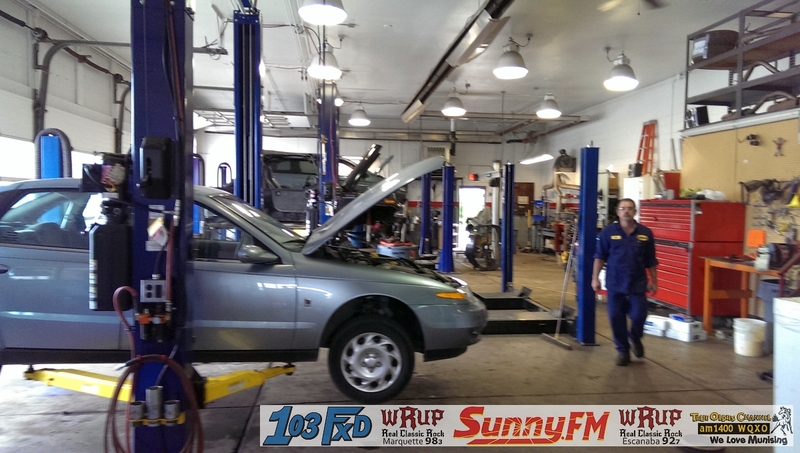 Let the experts at Midas in Escanaba and Marquette take care of your vehicle!